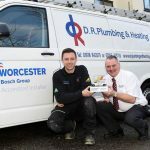 Exeter based renewables and underfloor heating specialist, Omnie has donated one of its Staples pipework systems for the construction of a fully wheelchair accessible home that has been built to accommodate a former Royal Marine and his family, after he contracted a serious illness on overseas service. Corporal Phil Eaglesham contracted the relatively rare Q fever while serving in Afghanistan five years ago with the condition unfortunately proving to be degenerative and making his existing home near Taunton increasingly unsuitable. 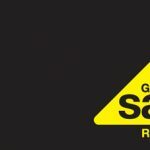 In order to help the family, The Royal Marines Charity appealed for help to construct a bespoke dwelling to meet his specific needs. 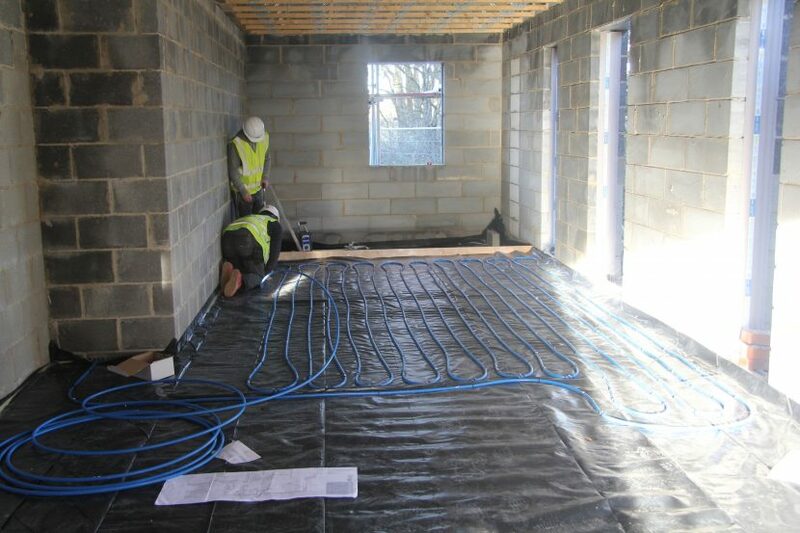 Omnie joined with a number of other building product manufacturers to make donations in kind, with the 600 metre of Staples underfloor heating pipe and made-to-measure manifold being provided to keep the entire ground floor of the two-storey property at a carefully controlled temperature. As well as the integral garage, the downstairs contains a master bedroom suite with shower room, while the linked kitchen, dining and living rooms feature folding doors, which open out onto the rear garden. These areas, together with a lobby and separate cloakroom are heated by six pipe circuits connected back to the five port manifold and controlled by programmable room thermostats. The pipe layouts were securely clipped down over thermal insulation before a wet screed was laid to provide good heat transference.